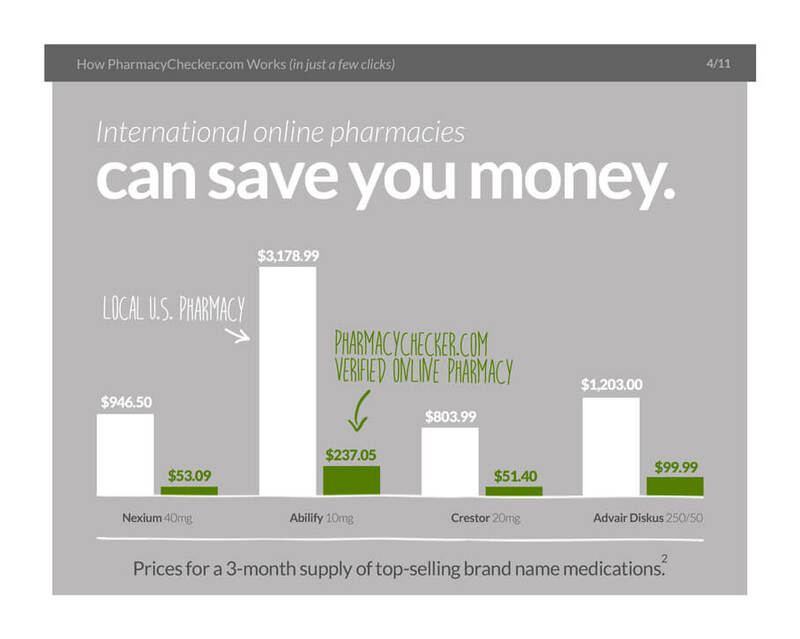 How Much Can You Save With an Online Pharmacy? 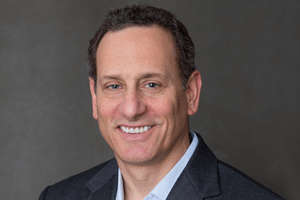 Dr. Cooperman, Chief Executive Officer and Founder, is a noted researcher, writer, and speaker on consumer healthcare issues. 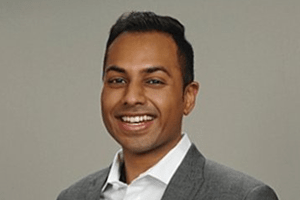 He is a graduate of the Boston University School of Medicine. 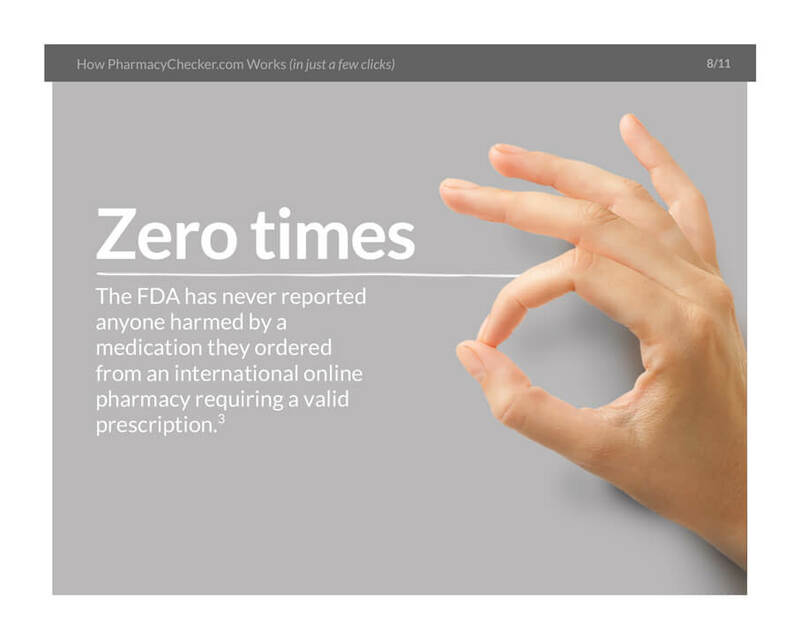 Dr. Patel, Director of Pharmacy Verification and Information, a licensed pharmacist in Massachusetts, provides expert knowledge regarding safe pharmacy practice, quality assurance, drug safety, and patient access to affordable medication. 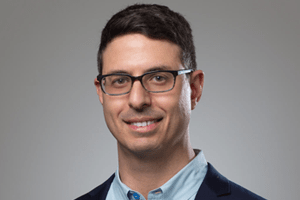 Mr. Levitt, President and Co-founder, oversees all business operations, development and research. 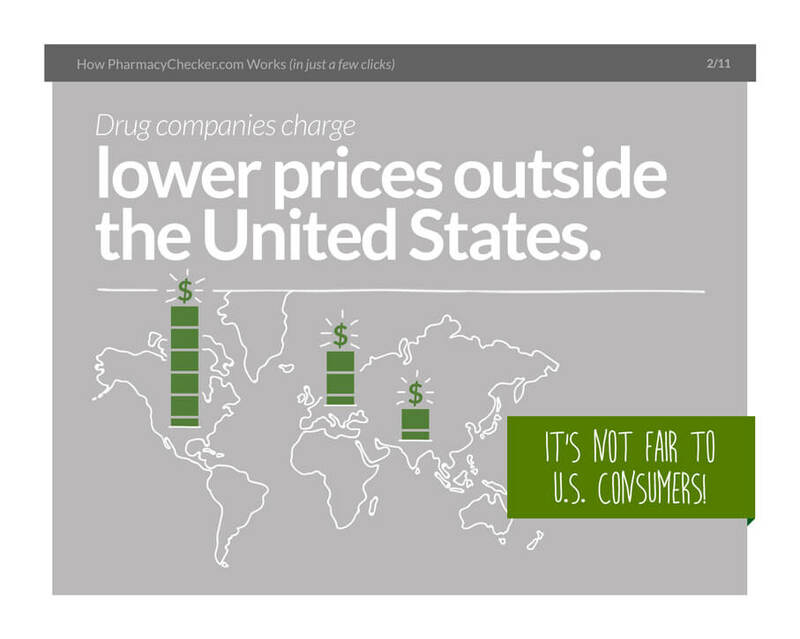 He is a public advocate for prescription drug affordability. 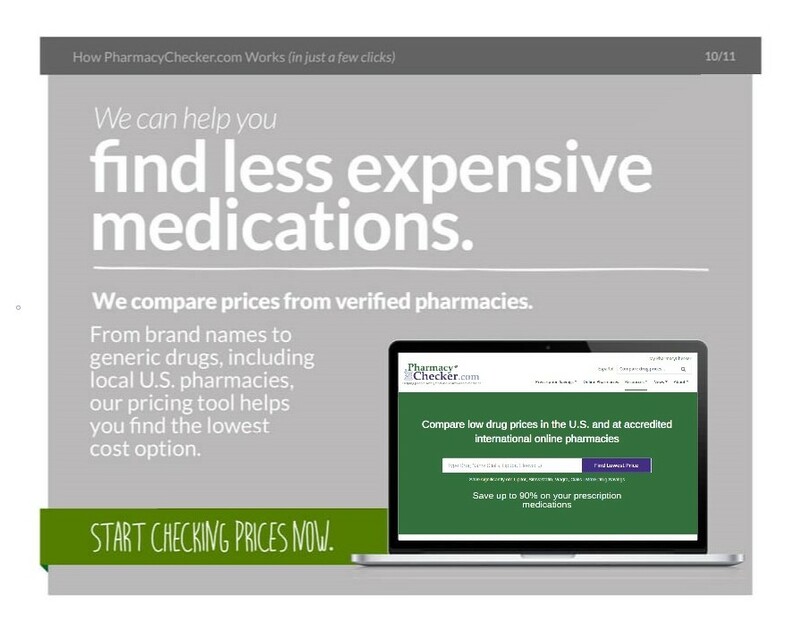 Vetted, legitimate online pharmacies in Canada and other countries. 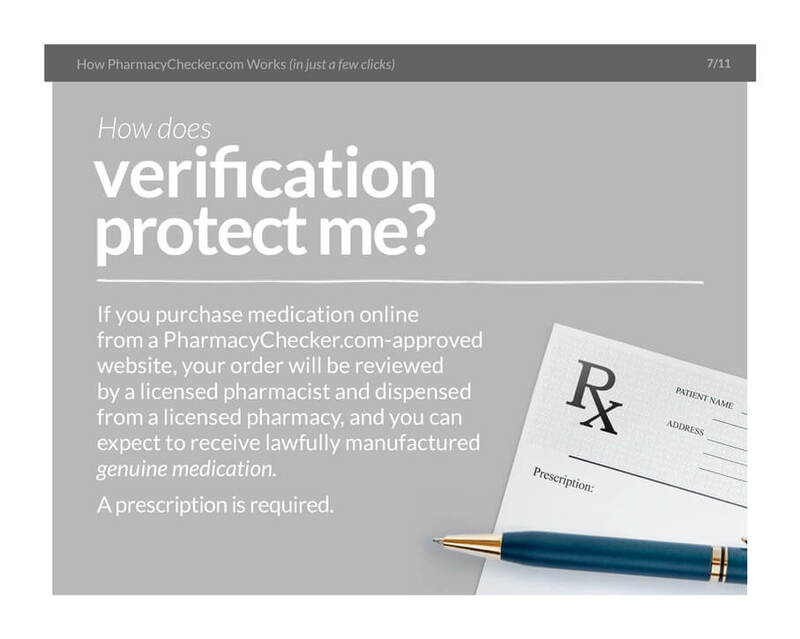 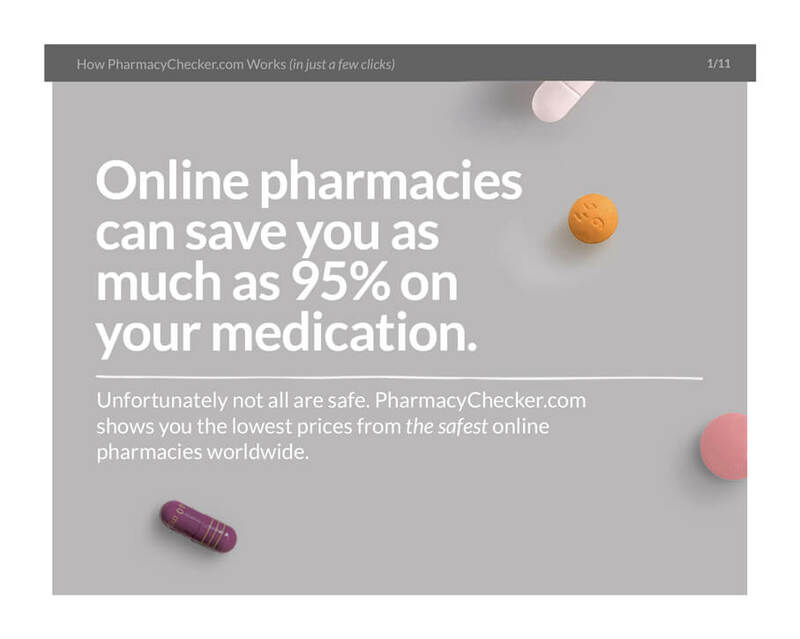 Online pharmacies that meet good pharmacy practice standards should apply to the PharmacyChecker Verification Program. 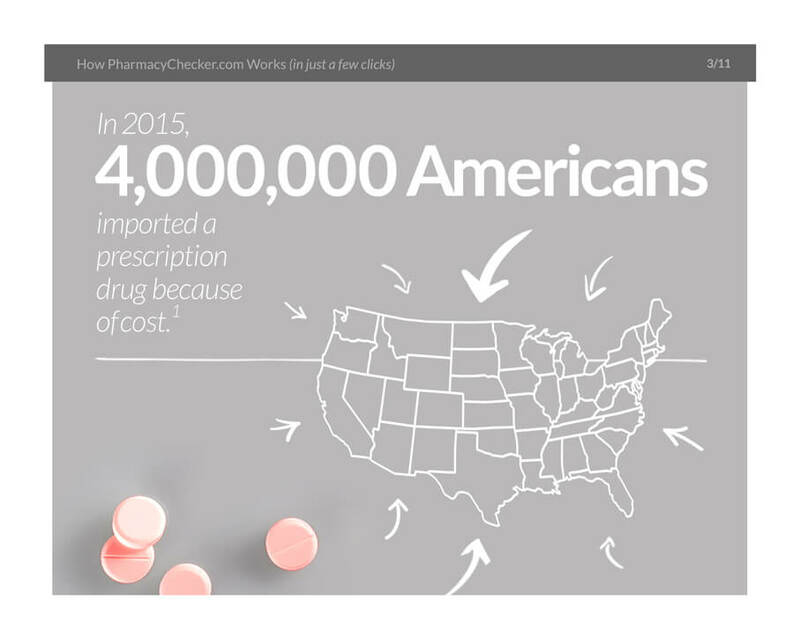 Millions of patients purchase medicines internationally each year. 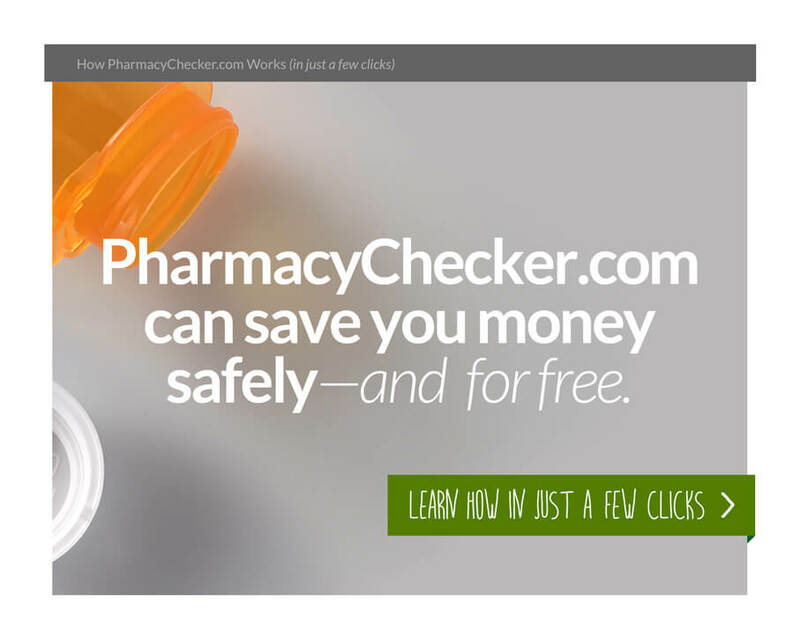 You can do so more safely by sticking to PharmacyChecker-verified pharmacies. 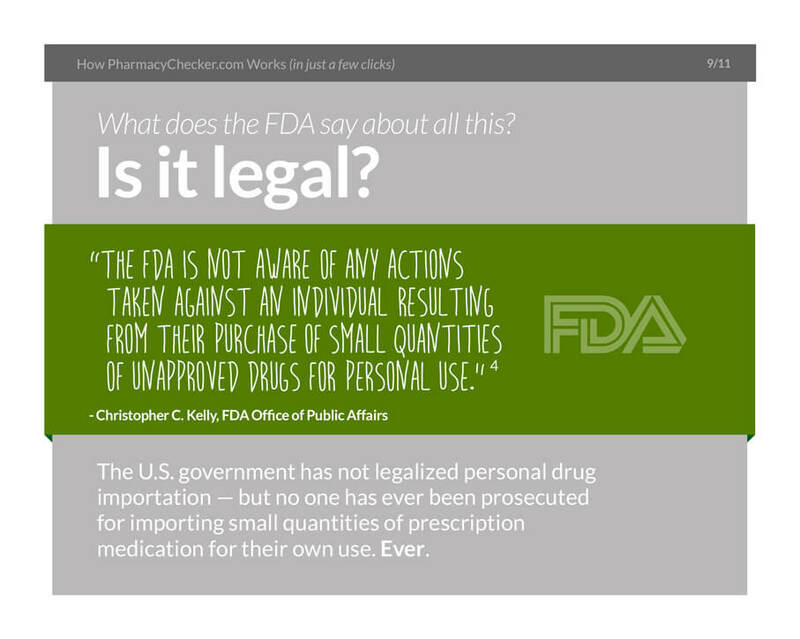 Our team of experts is here to answer your questions related to obtaining lower-cost prescription medication. 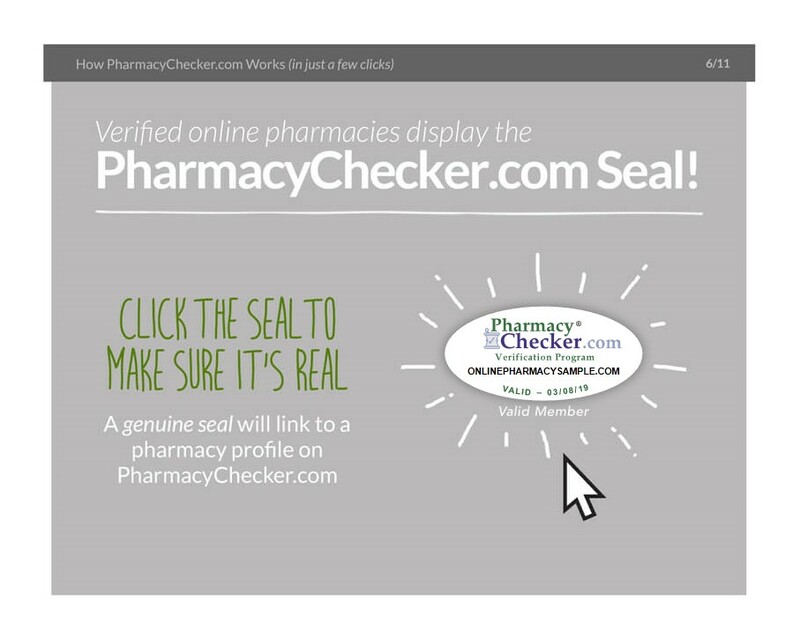 We verify international online pharmacies that meet high standards of pharmacy practice by evaluating them in the PharmacyChecker Verification Program. 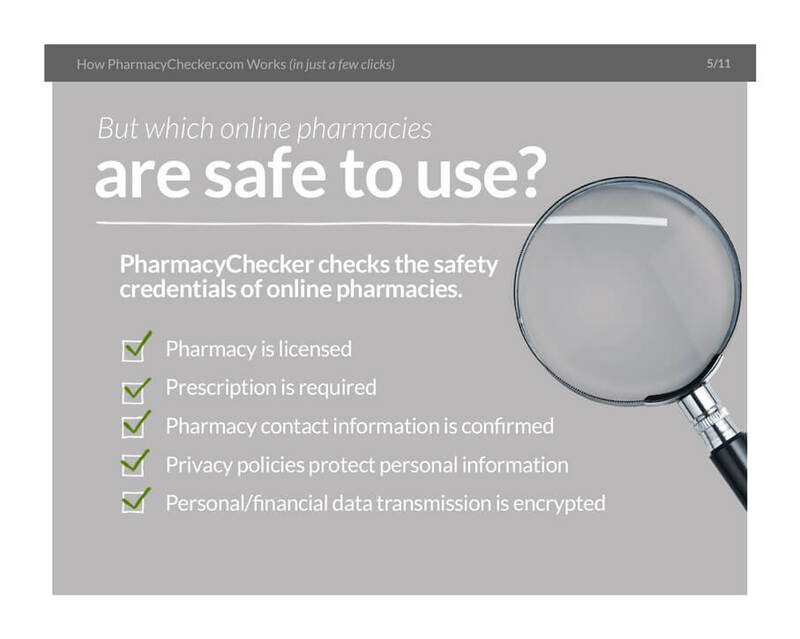 Verified pharmacies must adhere to laws in the countries where they operate in addition to PharmacyChecker standards. 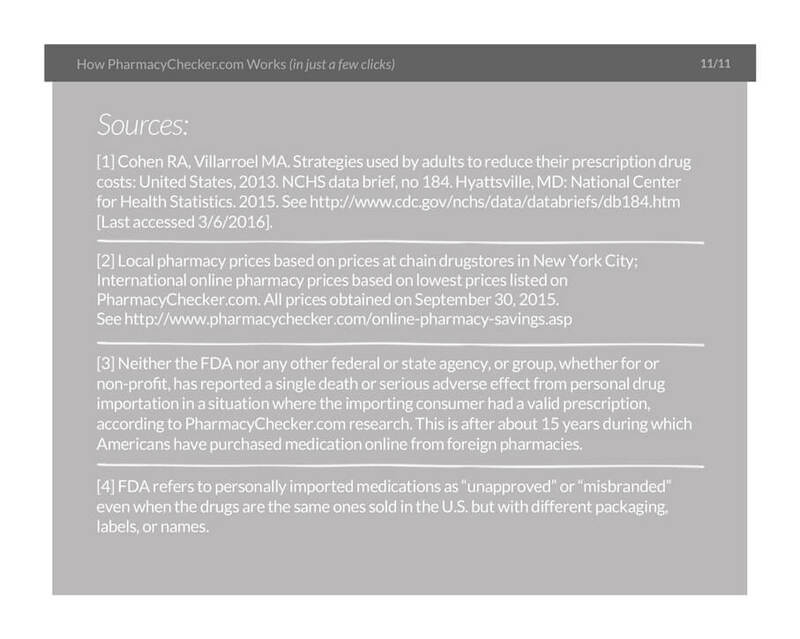 PharmacyChecker.com supports the missions of several non-profit organizations to help Americans and global consumers afford prescription medication, and we encourage you to participate in the advocacy campaigns of Prescription Justice and other organizations advocating for access to lower drug prices.